The 앤젤 Experiment. the 앤젤 experiment 바탕화면. 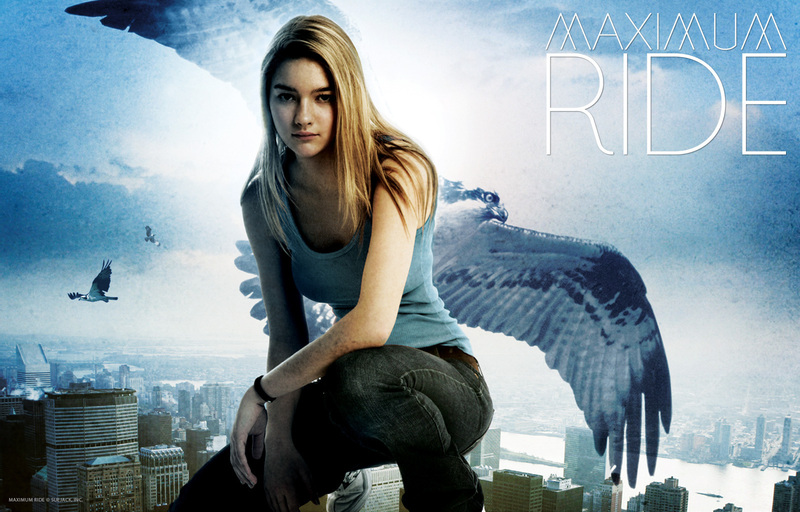 HD Wallpaper and background images in the Maximum Ride club tagged: maximum ride max book cover. This Maximum Ride photo contains 눈 더미, 눈 은행, 스노우 뱅크, and snowbank. There might also be 이글루, iglu, igloo, 겉옷, overclothes, 겉 옷, and 긴 바지.